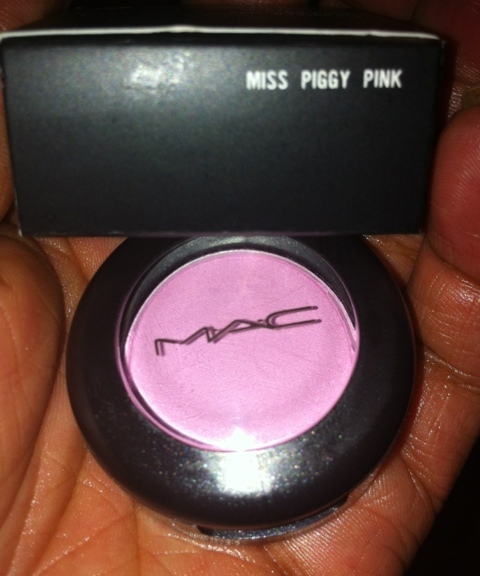 Behold, the online exclusive MAC for Miss Piggy eye shadow. Review to follow. Heya i’m for the first time here. I found this board and I find It truly helpful & it helped me out much. I hope to offer one thing again and aid others such as you helped me.